Mix of dense forest and high coastal views. 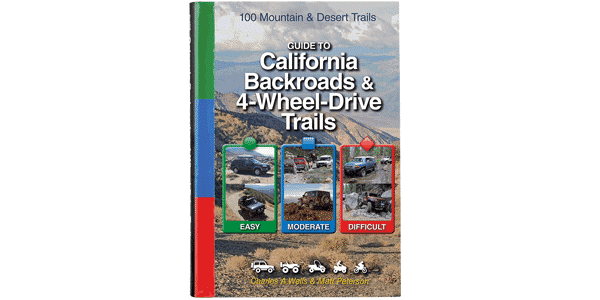 Winding dirt road meanders downhill through cool wooded valleys with large sycamore and redwood trees, then climbs steeply to scenic rangeland high above the Pacific coastline. Take binoculars to see every detail below, including historic Point Sur Lighthouse. Street-legal vehicles only. Drive road in either direction. No turns to get lost. Great hiking in Andrew Molera State Park at south end. Suitable for passenger cars when dry, but you’ll want 4-wheel drive if you get caught in the rain. Road can even be impassable in very wet conditions.